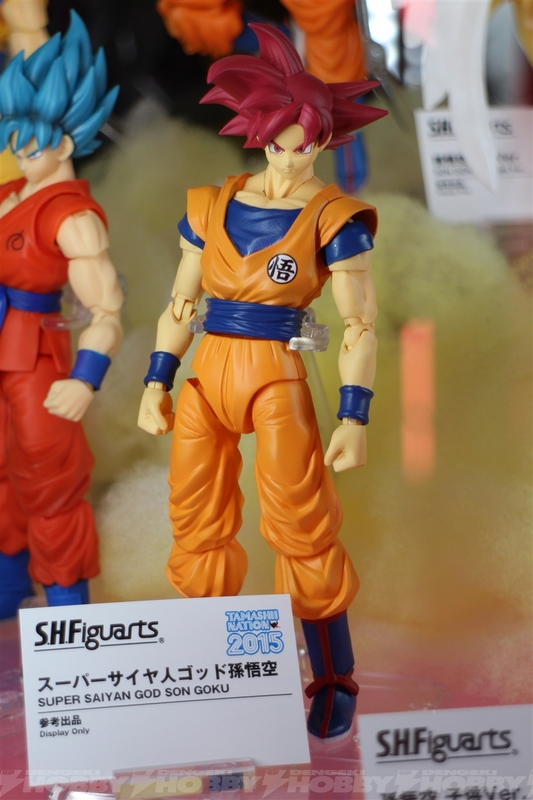 During the Tamashii Nations 10th Anniversary World Tour Event, we shared photos of the upcoming Dragon Ball Z S.H. 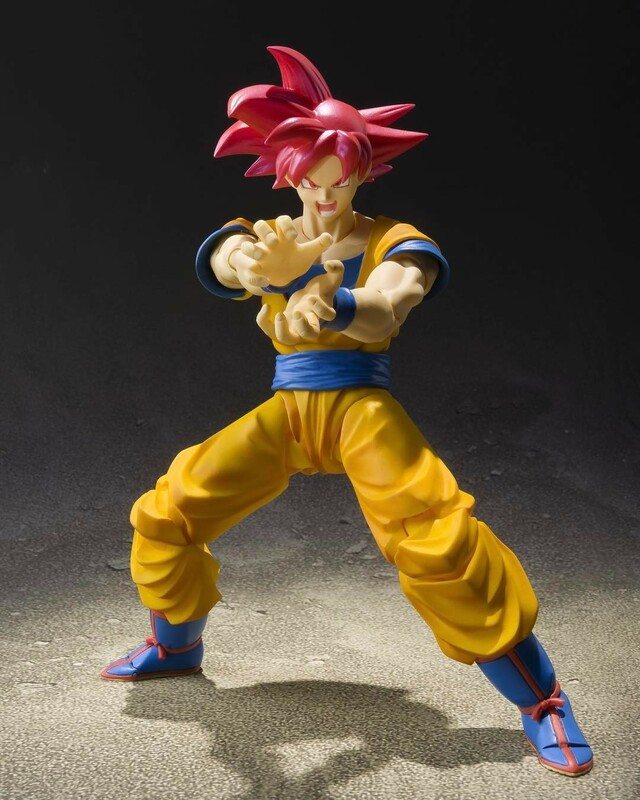 Figuarts Super Saiyan God Son Goku. Unfortunately, there was no info shared on the newly announced figure. While we still don’t have a release date or details to share, it does appear as if an official announcement should be coming soon. On the Tamashii Nations Instagram Account, they posted the first official photo for S.H. 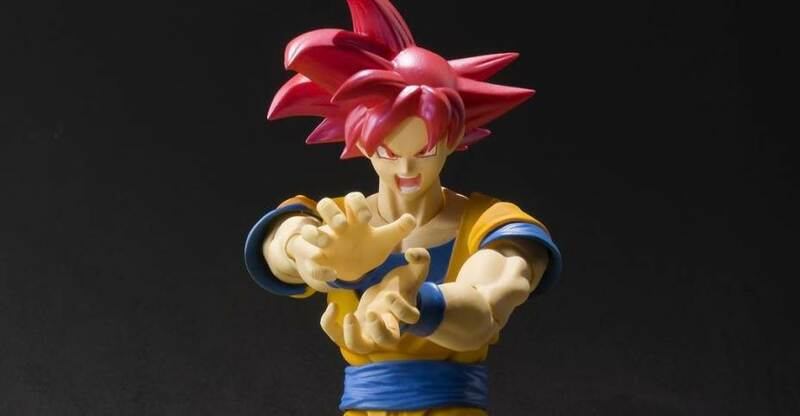 Figuarts Super Saiyan God Son Goku. We will update with further images and details as the become available. Click the banner image for the full photo.